Aussie Kingdom Shows. Australian Fair Show. 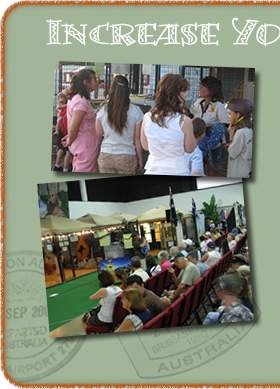 Aussie Kingdom offers a great educational experience for attendees. 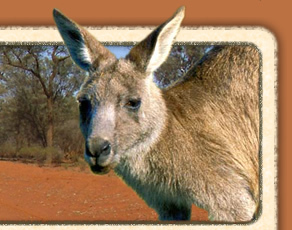 From a greater understanding of the various species that are native to the Australian outback. They also will learn about the culture down-under, including many unique names and sayings. 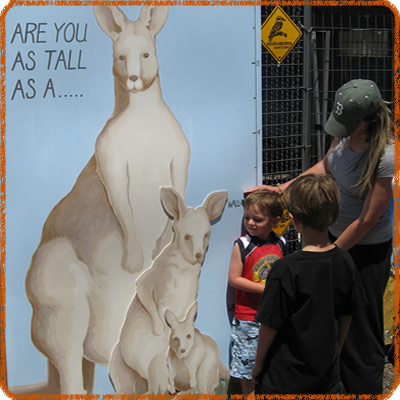 In addition to the educational information, your guests will also be entertained by the interactive displays availabe in the Aussie Kingdom booth. And of course the experience of seeing these amazing animals up close. 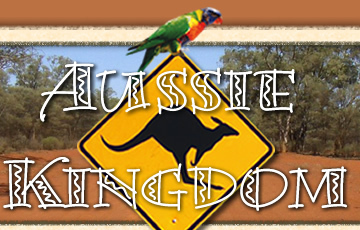 Aussie Kingdom works in partnership with Wildlife Warriors Worldwide, inc. created in 2002 by Steve and Terri Irwin to help protect sick, injured and endangered wildlife. 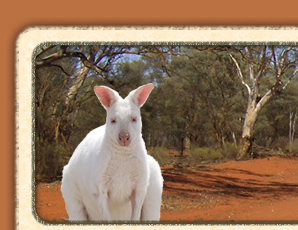 The foundation now operates independently with support from the Australia zoo. We offer Wildlife Warrior wristbands after the shows, with all proceeds going directly to foundation to help in their continuing efforts of conservation.